Choosing between a compact (or “point and shoot”) and a digital SLR camera is often the first big purchasing decision when starting out with photography. Not only is it potentially a big financial decision, but it may also determine what kinds of shots you’ll be capable of capturing. This tutorial cuts through all the marketing hype in order to highlight only the most important differences between each camera type—thereby helping you to decide which one is best for you and your shooting style. There’s also a range of more minor differences (which vary depending on the camera brand or model), the above three are often what most impact one’s photography. The next several sections will focus on what these three differences actually mean in practice, and how your photography style will be impacted. At the end, we’ll also discuss some of the other more minor differences between the two camera types. 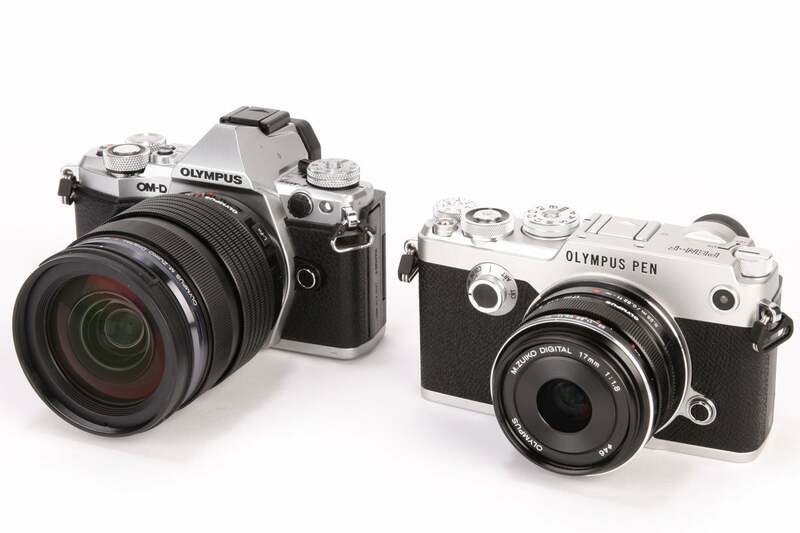 *Notable Exceptions: The “Micro Four Thirds” or 4/3 standard has interchangeable lenses, but doesn’t use the standard SLR viewfinder mechanism (Olympus/Panasonic cameras). 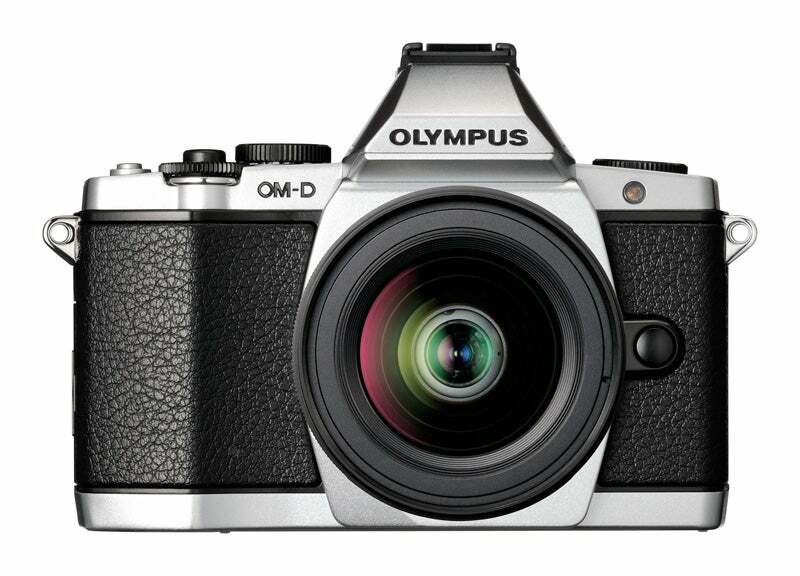 Some budget SLR cameras may also have fixed lenses, and some high-end compact style cameras can have sensors that are nearly as large as an SLR—but each is the exception rather than the rule. 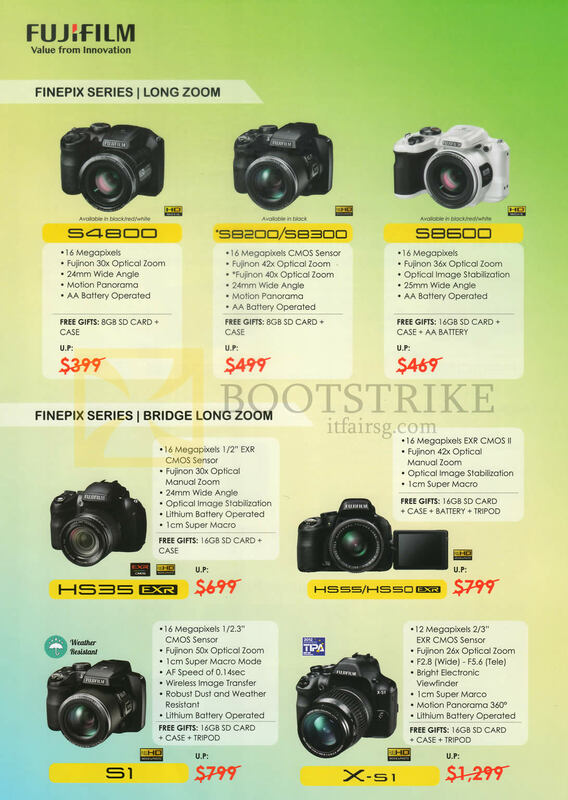 However, this deserves mentioning up-front: SLR cameras are usually MUCH more expensive than compact cameras—mostly as a consequence of the above three differences (we’ll discuss why later). Also, unlike with compact cameras, purchasing an SLR camera is only part of the cost; you may have to buy additional lenses, an external flash and other accessories. These can even end up costing more than the camera itself. With an SLR, when you press the shutter button, the mirror flips up and the light that was formerly being re-routed to your eye instead gets sent straight to the camera sensor. Move your mouse over the buttons above to see how this works. The flipping up of the mirror is also what makes the characteristic clicking or snapping sound that we’ve come to associate with SLR cameras. With a compact camera, the viewfinder mechanism instead just tries to estimate what light will reach the sensor, so it’s potentially less accurate. Compact cameras may also use what’s called an electronic viewfinder (EVF), which attempts to re-create what an SLR viewfinder would see — but by instead using the electronic image from the sensor. Note: The above behavior is in fact why they’re called “Single Lens Reflex” (SLR) cameras—because the same lens is used to produce the image in the viewfinder as is used to capture that image at the sensor, and the mirror reflects light to the viewfinder (“reflex” referred to the reflection in German). However, this terminology can be a little confusing, because SLR cameras are the type of camera that can use more than just a “single lens” — not compact cameras. On the other hand, if your work requires seeing exactly the light that will be captured, then you should certainly opt for an SLR. Otherwise, you can usually still see exactly how that light will be captured using either a compact or an SLR camera—by looking at the rear LCD in “live view” mode, and by using a live histogram. s that can capture scenes using the wide range of styles commonly used by photographers — all without noticeably sacrificing quality and portability. Each style is therefore far better suited by a single, special purpose lens. You’ll be able to use wider lens apertures(lower f/stops), which will enable a shallowerdepth of field and/or better low-light performance. You’ll be able to use specialized lenses, such asultra-wide angle lenses, fish-eye lenses and extreme telephoto lenses, which will give you more creative options. You’ll have the potential to achieve better image quality, primarily because your lens will likely have been more specifically designed for the task at hand. For example, with portraits one could use a wide aperture (such as f/2.0 or less) in order to create a smooth out of focus background and isolate their subject. Alternatively, with architecture one could use an ultra-wide angle lens that’s been designed to also minimize distortion (causing otherwise straight lines to appear curved). Neither of these scenarios would be possible with the vast majority of compact cameras. You might introduce dust onto your camera’s sensor each time you have to change lenses. This can reduce image quality and be difficult to remove. See the tutorial on camera sensor cleaning for more on this topic. 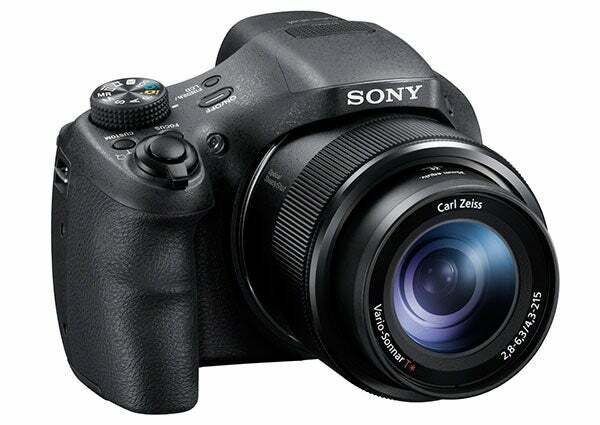 In general, compact cameras have much smaller camera sensors than SLR cameras. This is a less commonly known “under the hood” difference between SLR and compact cameras, but is likely one that will make the most noticeable impact on image quality. Depth of Field. Larger sensors create a shallowerdepth of field at the same aperture setting. For example, a lens at f/4.0 on a compact camera likely won’t create a blurred background in a portrait, whereas f/4.0 on an SLR camera will likely create a smooth, creamy background (depending on subject distance). This can be an advantage for portraits, but a disadvantage for landscapes. Image Noise. 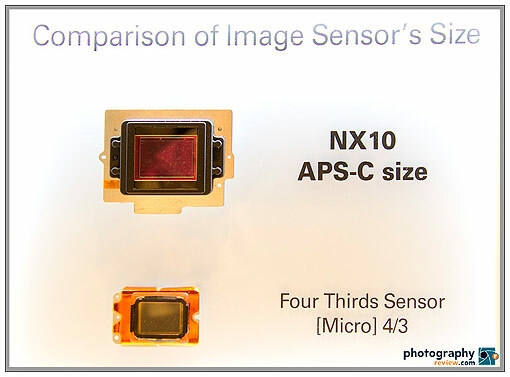 For the same number of megapixels, larger sensors have much larger photosites/pixels* (as shown above). This increased light-gathering area means that these pixels will be more sensitive to tiny amounts of light—resulting in lessimage noise. This means that an SLR camera can usually get away with a much higher ISO setting than a compact camera without appearing noisier. Dynamic Range. Another consequence of having physically larger pixels is that SLR cameras can usually capture a greater range of light to dark without having this become solid white or black, respectively (a higher “dynamic range”). This reduces the chance of blown highlights in the sky or other bright objects, and can preserve more details in the deep shadows. *Technical Note: strictly speaking, a photosite isn’t the same as a pixel, since a pixel is usually created based on several photosites, but we’ll use the more familiar word “pixel” here even though we really mean “photosite.” See the tutorial on digital camera sensors for more on this. The key here is that a different sensor size is just a trade-off; one size isn’t necessarily all-around better than another, so you need to consider how the pros/cons of each will fit into your intended shooting style. 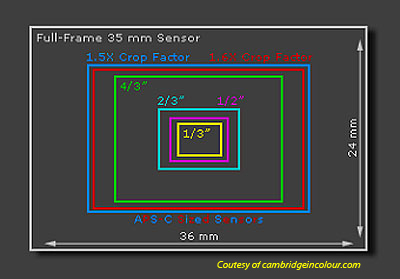 For much more on this topic, also see the tutorial on digital camera sensor sizes. However, many of the above differences follow from the fact that one often spends a lot more on an SLR than a compact camera, and aren’t necessarily inherent to each type. If one spends enough on a prosumer/high-end car rear view cameras, they can often attain many of the above features typically found with SLR cameras. 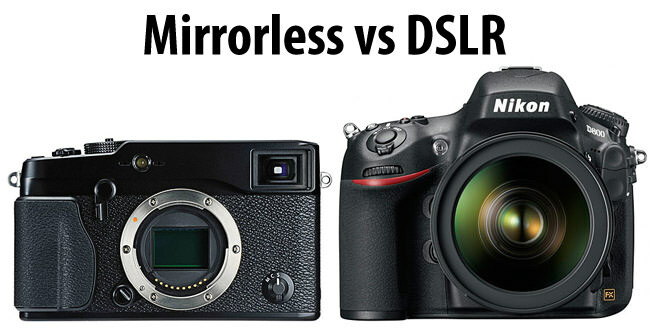 The preference between each camera type really comes down to one of (a) flexibility and the potential for higher image quality versus (b) portability and simplicity. This choice often isn’t a matter of which is right for a given person, but which is better for a given shooting environment and intended photo use. Compact cameras are much smaller, lighter, less expensive and less conspicuous, but SLR cameras allow for a shallower depth of field, a greater range of subject styles and the potential for higher image quality. Compact cameras are probably better for learning photography, since they cost less, simplify the shooting process and are a good all-around option for capturing many types of scenes out of the box. 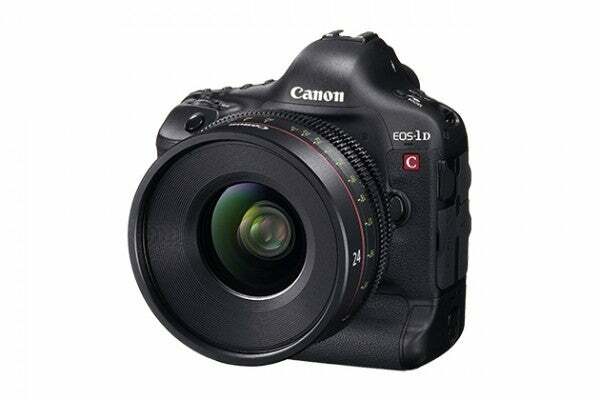 SLR cameras are much better suited to specific applications, and when size and weight aren’t important. 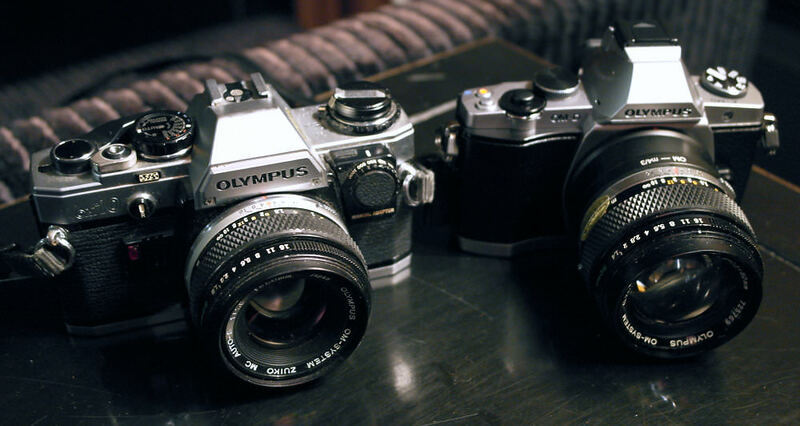 Costs aside, many prefer to own both types of cameras. That way they can take their compact camera to parties and long hikes, but have an SLR available when they need to capture indoor subjects in low-light, or when they’re going somewhere specifically for photography (such as for landscapes or events). 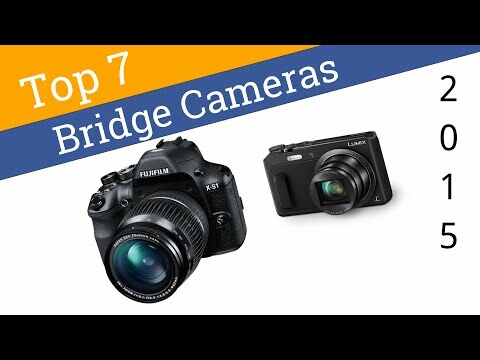 Bridge Camera or Digital SLR?